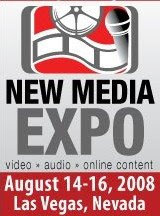 Published Tuesday, August 24, 2010 by MB. Ok, it really is time to blow the speakers. Today on Build the Church we feature the hard driving sounds from the stable of Retroactive Records. Today hear the hard rock and metal sounds of Bride, Deliverance, Grave Robber, Main Line Riders and Ultimatum. Find all the Retroactive Records artists by going here! Buy Bride's album "Skin for Skin" by clicking here. Find Bride in myspace by going here. Buy Deliverance's album "As Above - So Below" by clicking here. Find Deliverance in myspace by going here. 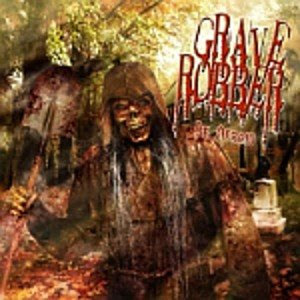 Buy Grave Robber's album "Be Afraid" by clicking here. Find Grave Robber in myspace by going here. 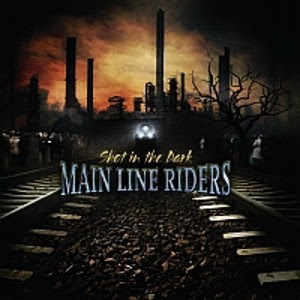 Buy Main Line Riders' album by clicking here. Find Main Line Riders in myspace by going here. 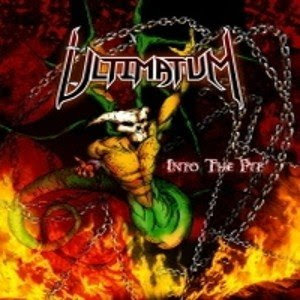 Buy Ultimatum's album "Into the Pit" by clicking here. Find Ultimatum in myspace by going here. GREAT DISCOUNTS FOR BUILD THE CHURCH LISTENERS! Published Wednesday, August 18, 2010 by MB. 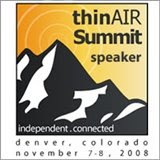 This year we (Lloyd Zeigler and myself) have submitted a very special panel proposal to South by Southwest 2011 (SXSW 2011) for consideration to present at the Interaction portion of the conference. In this panel we will tell the story a group of college age kids from around the US that have joined together with one of the world's most respected humanitarian organizations, Food for the Hungry, to make a real difference. For a more detailed description of the presentation, please see below. 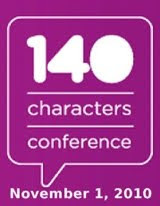 Your vote to have this panel at one of the world's largest conferences is critical. Voting from the public accounts for 30% of the decision-making process for SXSW panel programming. Also important in this process is the SXSW Advisory Board (40%) and the input of the SXSW staff (30%). We encourage you to go to the Panel Picker page for the presentation and vote. If you have never voted at SXSW before you will need to fill out a 30 second secure, no spam registration to vote. This presentation will be unique to a venue like SXSW. It is a faith based effort to mobilize people behind a common cause to make an extraordinary difference. The story deserves to be told and the only way it can be is with your help. Click below picture or this link for a detailed description of the proposed panel. Published Friday, August 13, 2010 by MB. The response was so good for the Manafest podcast we did about a week ago, I reached out to the Manafest team and asked if I could post one of the videos from his new album "The Chase." And they said yes! Thanks Sarah for the links and your help.